KEDA INTERNATIONAL COMMERCE CENTRE / News / KEDA SUREMAKER / Bauma 2019 is coming! Welcome! 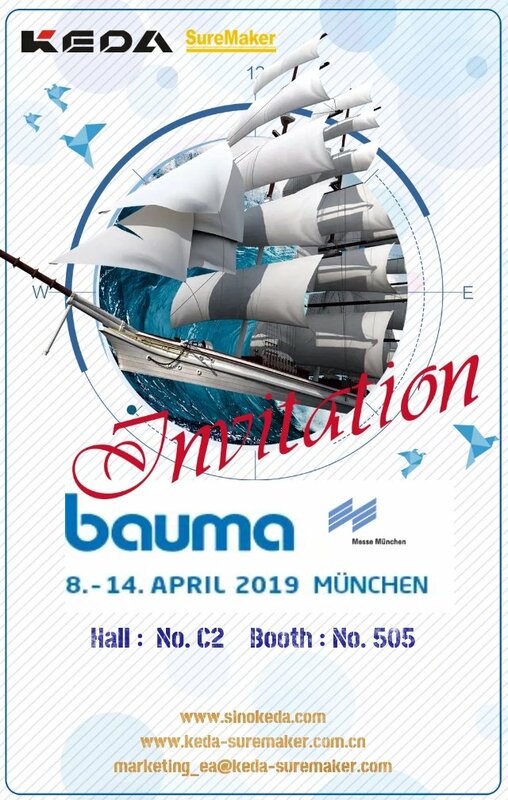 Bauma 2019 is coming! Welcome! With the government's support for the development of assembled buildings, autoclaved aerated concrete product is widely applicated in China. If you are interested in China market, if you are curious about the AAC technology from the east of the world, or if you have any good idea for cooperation in the future, Welcome to our booth Hall C2, Booth 505 for more information, we are waiting for you!